Order a free pair of glasses from ReSpectacle (you can order 3 pairs a year)! ReSpectacle offers quality, used eyeglasses to underserved communities worldwide and you can get a pair of glasses for free + free shipping! Click 'Browse' and then enter your prescription given to you by your eye specialist. Browse through the selection of glasses that approximate your prescription. 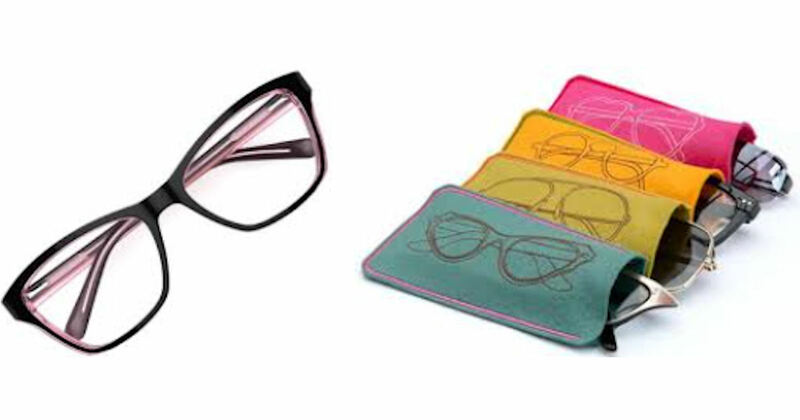 Pick the pair you like best, which also has a high match percentile and click 'Get these ReSpectacles!'. Fill in your mailing details and click 'Order my ReSpectacles!'. Your free glasses will be shipped to you in about 7-10 business days. *A limited amount of free glasses are giving away each day. The free glasses are VERY limited and available while that days supplies lasts.